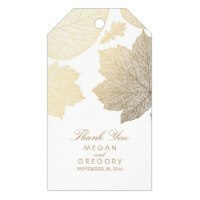 Looking for gift bags to give your wedding gifts in? 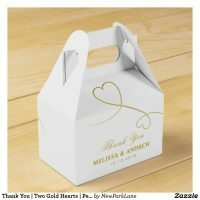 Find wedding gift bags that you can simply personalise to include your own text. 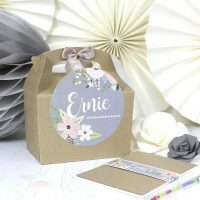 We’ve featured a range of personalised bag designs including rustic bags to beautiful floral gift bags that are perfect for customising today! 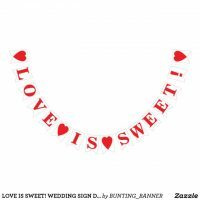 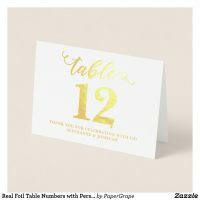 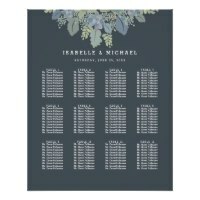 Looking for more wedding supplies for your upcoming wedding? 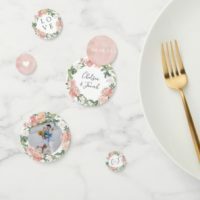 Check out these wedding favour bags, wedding gift tags, wedding stickers and more which you can personalise to go perfectly with your wedding theme.